Very nice report in BBC web today by Jonathan Amos. 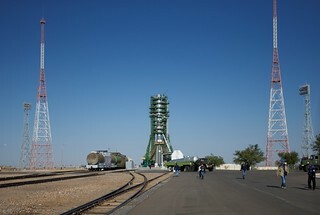 One of the most important European space launches of the year takes place from Baikonur, Kazakhstan, later. A Soyuz rocket will put the four-tonne Metop-B satellite in orbit to acquire critical data for weather forecasters. 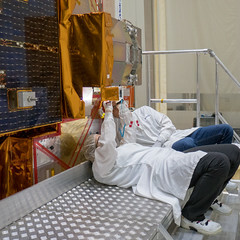 The spacecraft will ensure there is continuity of observations following on from Metop-A, which was launched in 2006. The computer models that provide our daily forecasts have come to rely heavily on this satellite data.